At the end of the program, you normally see end credits. 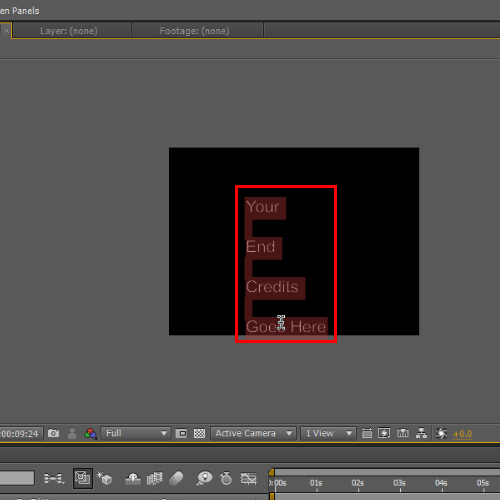 In this tutorial, we will teach you how to create your very own end credits. Furthermore, we will also teach you how to animate text along the X-Axis. Normally, you see tickers running horizontally on your TV screens on news channels. We will teach you how to make your text run horizontally. 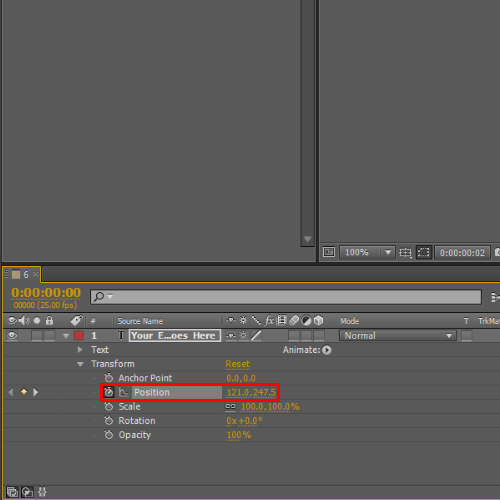 In this tutorial, we will teach you how to animate end credits and crawling titles in Adobe After Effects CS6. 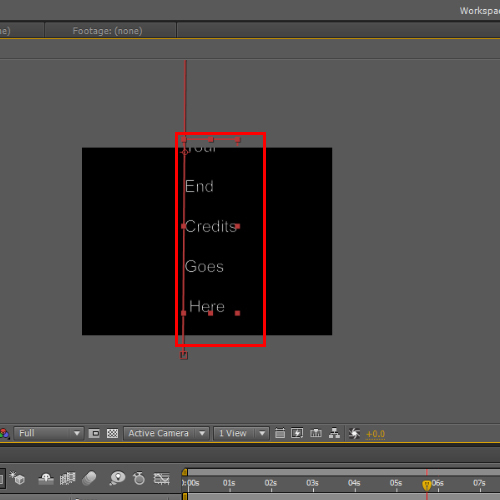 We will first learn how to animate end credits in After Effects. Right click on the composition area and select “text” from the new menu. Once the text mode has been enabled, type your desired text and transform it accordingly. Once done, place the text out of the frame. The text box should be placed below the frame. 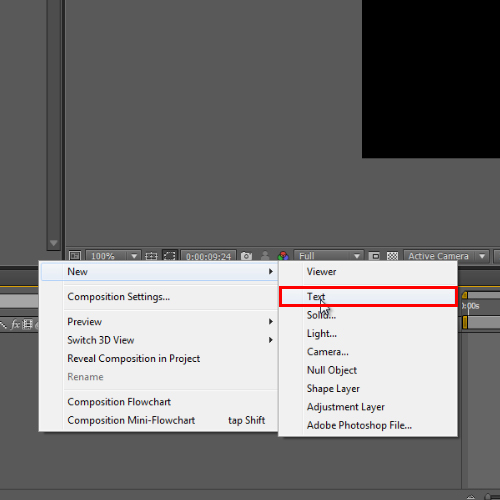 Expand the position option from the layer’s transform menu. Drag the seek-bar in the beginning and press the stopwatch button in front of the position option. 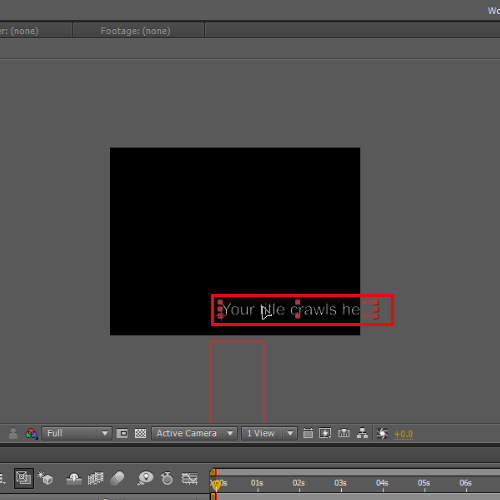 Now, move the seek-bar to the end and place the text box outside the frame. The text box should be placed above the frame this time. You can see a reference rope which will be followed by the text when animating end credits. Now your end credits in After Effects have been animated. You can check them by moving the seek bar. Similarly, crawling title is done in the same way but this time, we will animate it on X-axis that is the (horizontal) position. In order to do so, create a title, rename it and transform it as per your needs. Once done, drag the seek-bar in the beginning and press the stopwatch button right in front of the position option. Now move the seek-bar in the end and place the text box on the left end, out of the frame. 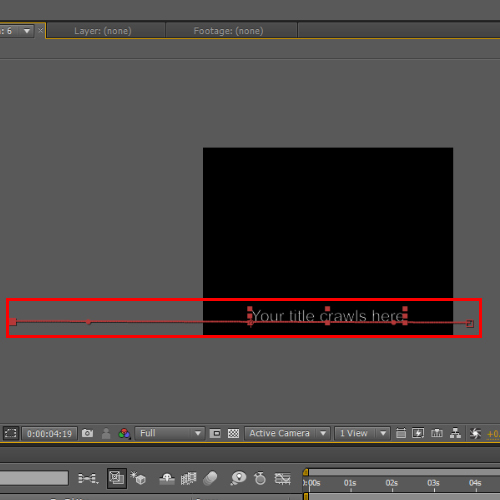 You can see a reference rope which will be followed by the text when animating crawling title. Finally, you can preview the composition by moving the seek-bar.